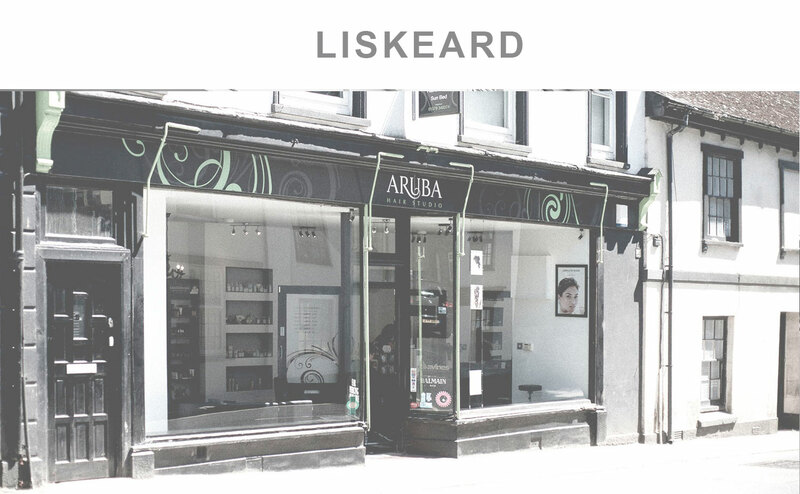 For the best in unisex hair and beauty experience why not choose one of our 3 luxurious salons in Cornwall. 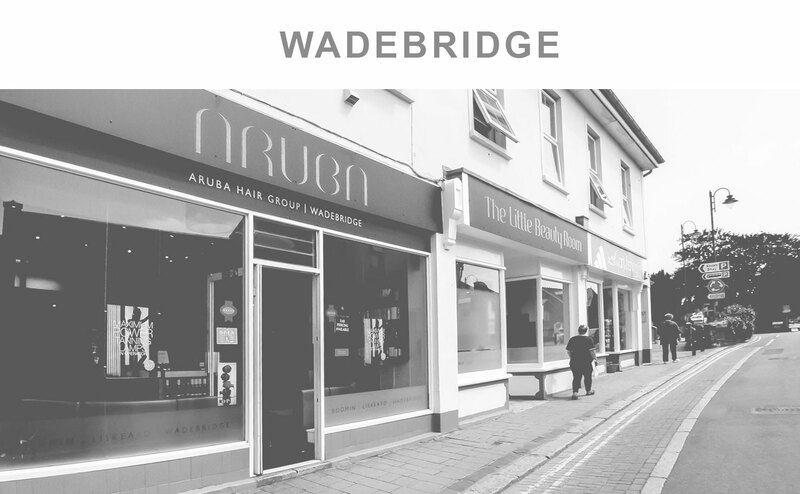 At Aruba we aim to give every client who visits us that personalised service and attention to detail, offering the best in hair and beauty ranges.
" Jacob cut my hair and I am over the moon with it! Such a lovely young man and made me feel at ease every step of the way! Knew his stuff and was very precise with every cut!" "Popped in off the street for an unscheduled haircut - staff were all friendly and I was lucky enough to have a chair with Amanda. Very pleased with my trim and Amanda was lovely "
great chat and a fantastic brew. 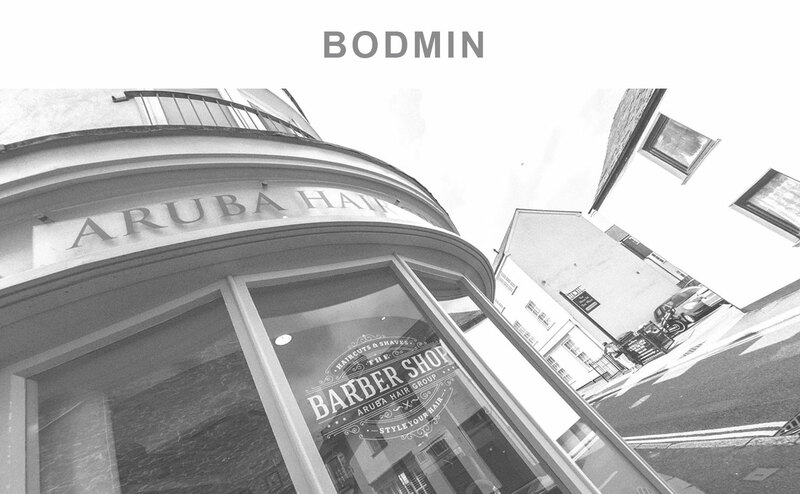 Will definitely book again"
"My son had hair cut and we are very happy with the service and polite atmosphere. My son was so happy he didn’t cry at all . Well done to Jacob, we will come back soon! " Please select a preferred date and time for your appointment and we will try and accommodate you. Please select a preferred date and time for your appoitment and we will try and accommodate you.